I am a proud participant of NUAA’s Consumer Academy Workshops. The main thing I took away from the workshops was the exciting idea that I could be useful, that as a person with a lived experience of drug use, I have value. When the workshops started, we all introduced ourselves and I was blown away that the NUAA facilitators could be open about drug use and talk about using without it being a shameful thing. That’s a new thing! I so often tell people what they want to hear, to avoid stigma or legal consequences. It was so great to be able to relax in a room of people who have a lived experience of drug use and be honest and let go of the shame for a while. The workshops covered topics including What is a Peer, Consumer Engagement, the Power of the Narrative and how we can use our stories to connect with people, Advocacy and more. We talked about the sorts of things peer workers do and what we bring that is different from what other workers bring. As I get older, I feel like I have been getting more marginalised as one brick wall goes up here, another there. As I lose contact with another relative, lose another job or stop seeing another doctor because of discrimination, I get further and further removed from society. You get it in your head that you are useless. It was wonderful to be given the tools to turn that on its head, to be told that my story could create change and that there is a job where talking about my experience using drugs is helpful. I was amazed by the idea that I could be welcomed because I use drugs, not in spite of it or because I have kept that dark. The workshop helped me focus on the skills I can bring to the table. I forget that I have any sometimes, but my using taught me things like persistence, flexibility and negotiation skills. I also have all sorts of skills gained from jobs, sports, hobbies and relationships. I have personal qualities to add into the mix as well. It was really heartening to know that those things I thought went against me – my using experience, jail, all that stuff – can actually be of benefit to others. 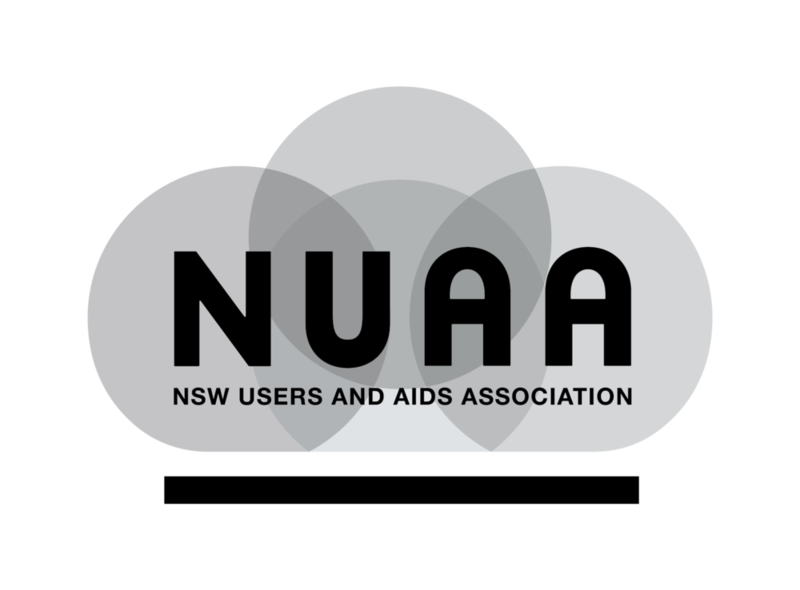 I spent two days at the NUAA workshops with a great bunch of people who were as enthusiastic as me. It is always good to meet new people that share similar ideas and values. If I can add value to someone else’s life, then I want to do that. If I can influence someone to stand up for themselves and to let go of the shame of using, then I want to be there. Jun 19 WHAT IS NUAA'S CONSUMER ACADEMY? Jun 18 LINDY’S STORY: I GOT LOUD!